How to Get Rid of Excessive Throat Phlem? Phlegm is a form of mucus which is thick and sticky stuff presents in your throat, nose, and lungs. Mucous membranes usually help to protect and support your respiratory system from outside dust, allergens, and viruses. These membranes are present in your lungs, mouth, nose, throat and sinuses. When you are healthy mucus is thin but when you are sick it gets thick and colored due to a lot of allergens, dust, and viruses. In a healthy body phlegm protects the respiratory system, but sometimes it could lead to a throat infection and constant congestion in throat. Phlegm is not a serious health condition and you can get rid of phlegm (mucus) through natural home remedies. The phlegm can cause you breathing problem, urge to the clearing of throat all the time and sometimes viral fever. These symptoms occur because of harmful bacteria or virus is present in the phlegm. The excessive phlegm acts as an irritant and as the individual has to cough it out. It is getting out along with the pathogens and this weakens individual’s immune system. The constant urge for throat cleaning. 1 What are the Causes of excessive Phlegm in Throat? What are the Causes of excessive Phlegm in Throat? Phlegm usually occurs due to underlying health condition like asthma. In fact, it is always present in the body but excessive production of it needs medical attention. Mucus, which is a form of phlegm, it keeps dust particles, harmful bacteria, allergens, virus, and pollen from entering the lungs, as you breathe. Mucus is made of water, salt, carbohydrates, protein, and tissue cells. In fact, the lungs are dependent on the presence of mucus, in order to get rid of inflammation and infections. When mucus in lungs gets infected it changes color which turned into phlegm. 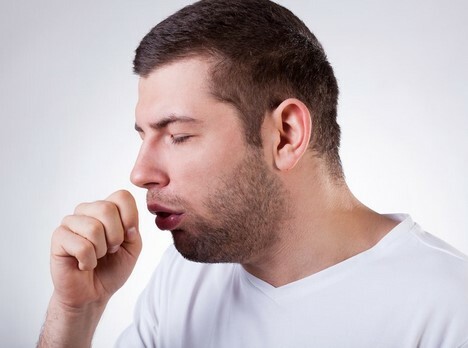 Coughing phlegm out is one of the most common ways to throughout of the body. Phlegm Color and their meanings. The change in color of the phlegm indicates that you have an underlying illness which requires medical attention. The color of phlegm depends on the type of infection. Below we try to explain phlegm color and their meaning. White Phlegm: It is a very common type of phlegm. The phlegm is white in color which shows that your body is healthy. But the excessive production of white phlegm can happen because of dust or allergen. Yellow Phlegm: This phlegm color shows indicate that your immunity system is working properly. It also means that the immunity system is fighting with harmful infection in the respiratory system. Yellowish phlegm is also a sign of beginning or even the end of a sinus. Green Phlegm: Green phlegm is normally found in people suffering from pneumonia or internal bleeding. Phlegm turns green due to the presence of an enzyme that is known as myeloperoxidases (MPO). Brown Phlegm: People who smoke excessively can have brown color phlegm. Brown phlegm caused by damage in cilia, which normally occurs in COPD patients. Red Phlegm (blood in phlegm): The blood in phlegm is an indication of some critical illness, such as tuberculosis or tumor. If you are spitting phlegm with a large amount of blood, it could be a major health problem which requires immediate medical attention. Phlegm is not a serious problem and it can be cured by natural home remedy at home. Follow below remedy to get rid of phlegm. It sounds absurd but drinks lots of fluids can help you to get rid of phlegm. Warm water or soup are the good remedies which can help clear out phlegm from the chest and throat. This can provide relief from congestion, other symptoms. You can drink water, chicken noodle soup, warm apple juice, decaffeinated black or green tea etc. Eucalyptus oil is a good home remedy to clear phlegm from the chest. This oil helps to loosen the phlegm so you can cough it out easily. The eucalyptus oil is also good for a cough due to allergens. You can inhale this oil with help of a diffuser or use as a balm which contains this oil. Steam is a good way to get rid of excessive phlegm from the throat and nose. Inhaling steam through nasal passages helps keep phlegm in liquid form so it is easier to throughout from the body. The best way to get out of phlegm from the body by steam is to take a steam shower twice daily. Turn on your shower to full heat and stand in the closed bathroom for 5-10 minutes. Make sure to apply moisturizer to your body after a shower. Another way to take steam phlegm removal, you need hot boiling water in a large bowl. Take a towel and cover your head with it and inhale the steam for five to 10 minutes. Steam will help loosen the phlegm in throat and in your lungs. Use this remedy 2-3 times in a day until you get relief from phlegm. One of the oldest and simplest ways to get rid of phlegm is gargling with water. Warm water provides relief in a sore throat, salt helps to fight bacteria and reduce production phlegm. Take one glass of warm water and add one-fourth of teaspoons into it. Gargle with this 3-4 times in a day to get relief from excessive phlegm in throat. 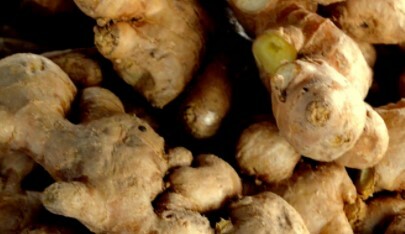 Ginger is a well-known natural herb which has been used to fight off the throat and respiratory infections for ages. It has antiviral, antibacterial and expectorant properties which ease congestion in the throat and chest. Take one tablespoon of fresh ginger slices and add to one cup of boiled water. Let it steep for a few minutes and then add two teaspoons of honey. Drink this ginger tea several times 3-4 times in a day. You can also chew raw ginger slices 3-4 times in a day and add ginger to your food to get relief from phlegm. 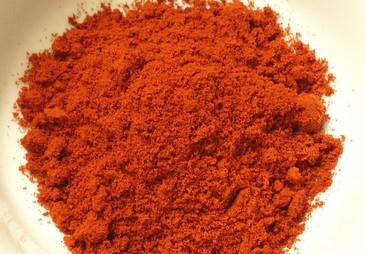 Cayenne pepper another home remedy to release mucus built up in the nose and throat. It is warm and stimulating in nature which helps in reduce pain in your chest and provide relief in a sore throat. Take one-fourth teaspoon of cayenne pepper and grated ginger, one tablespoon of honey and apple cider vinegar, and two tablespoons of water. Mix all these ingredients well and drink this mixture 2-3 times in a day to stop phlegm production. Antiviral and antibacterial properties of honey make it a great home remedy for soothing an irritated throat and removing phlegm. Honey improve your immunity system to fight impurities in the body due to its antiseptic properties. Take one tablespoon of honey and add a pinch of black or white pepper to it. Take this mixture twice in a day until you get relief from phlegm. Honey will soothe the mucous membrane and pepper help to cure throat infection. 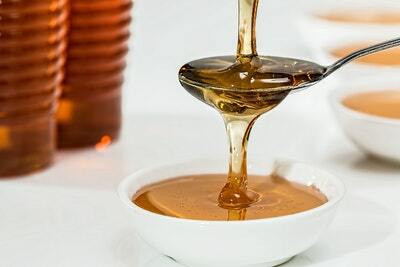 You can add one tablespoon of honey to a glass of warm water and drink this 3-4times a day. This remedy will help to get rid of throat phlegm fast. Another wonderful home remedy to get rid of phlegm in the body. In a research done by the Pacific College of Oriental Medicine, apple cider vinegar (ACV) loosens up mucus in the body. It is rich in potassium which provides relief in chronic sinus and allergy. 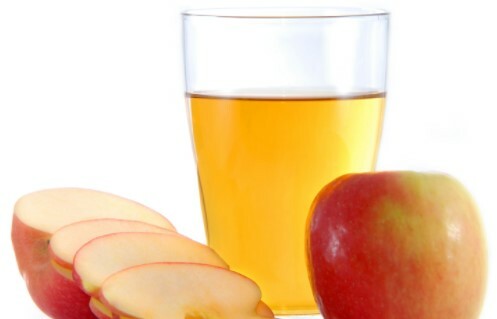 Take one tablespoon of apple cider vinegar and add in one glass of water. Drink this mixture 3 times in a day until you get relief from phlegm symptoms. You can also add apple cider vinegar to a bowl of boiling water before inhaling the steam. 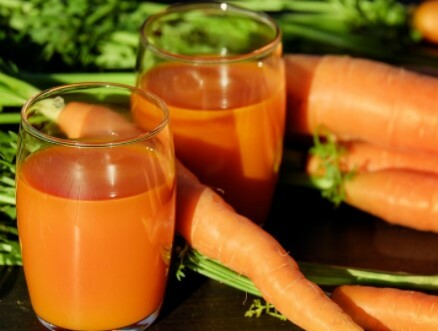 Carrots are very effective in treating phlegm and cough. They are a wonderful source of vitamin C and strong antioxidant that improves the immunity system and prevent infections. Take 4-5 carrots and extract juice from them. Add some water to dilute, 3 teaspoons of honey and mix it well. Drink this juice 3-4 times in a day to clear phlegm from your throat. Antiseptic properties of turmeric help to stop phlegm production by killing the bacteria. 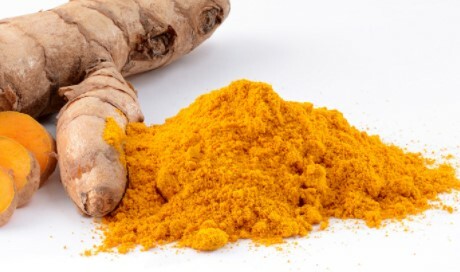 Turmeric also helps strengthen the immune system of your body. Take one teaspoon of turmeric and add to a glass of hot milk. Drink twice in a day once in the morning and once in the evening. You can also gargle with turmeric water. Take one glass of warm water and add a pinch of salt and turmeric to it. Gargle with it 3-4 times a day. Phlegm is a form of mucus which helps to protect respiratory infection. Mucus becomes thick when you have some underlying medical condition. If you feel constant urge to clear throat and spitting color phlegm it indicates that you need medical attention. Phlegm is not a serious problem, so we recommend you to go natural. If you have any suggestion or any remedy which we mention to forget please let us know by commenting below. Follow above natural remedy to remove/get rid of phlegm. Thanks so much for these home treatments for phlegm. Without a plan of action, sickness can last much longer. I’m going to try them all so I know what works best. Also with the ginger and honey you can add half a lemon.